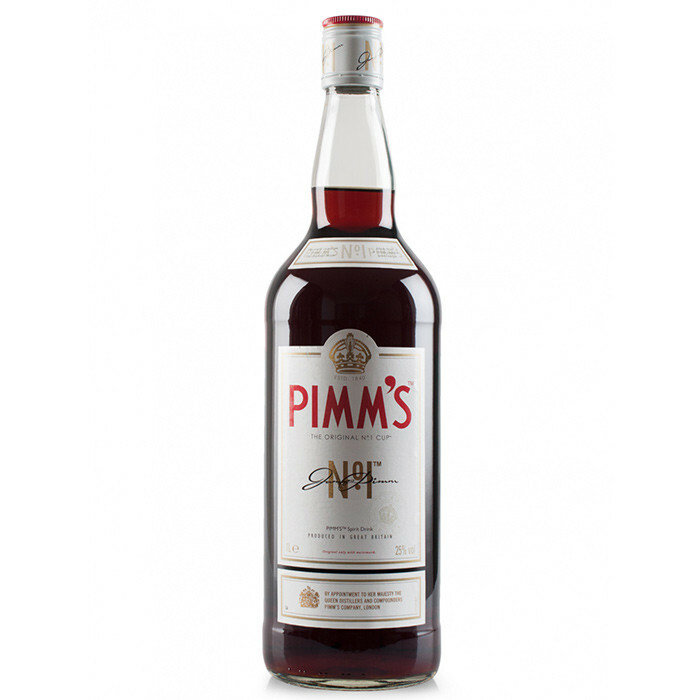 Pimm's No. 1 have a dark, golden-brown color, a medium body and a taste of citrus fruits and spice. It is either served on the rocks or used in cocktails.